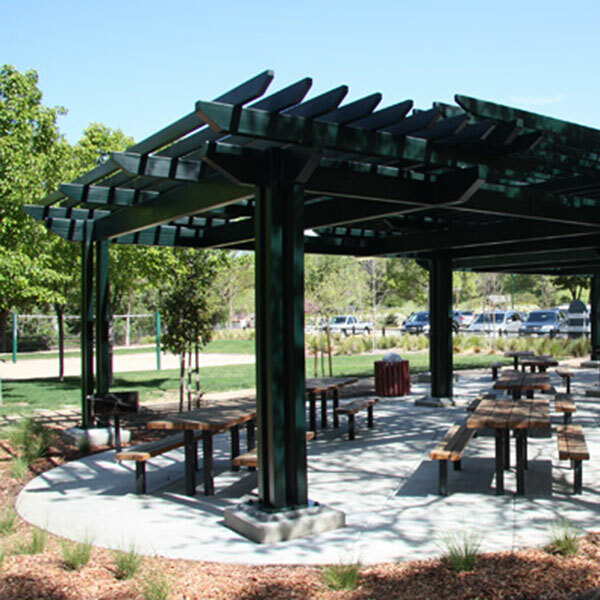 McHale Engineering worked with the landscape architects to create arbors to shade the group picnic area. 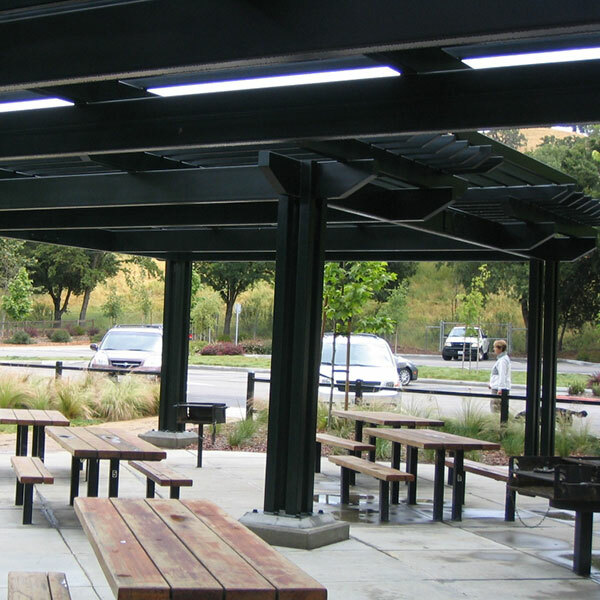 These arbors were created with steel and situated to avoid underground electrical and sewer facilities under the site. 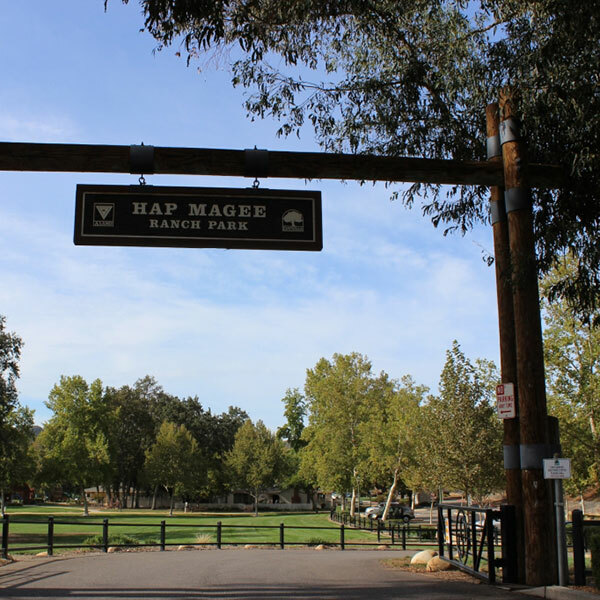 The design mimics traditional wood arbors, but is engineered of long-lasting materials that require minimal maintenance.